Home Communities Adams Avenue News The 37t​h​ Annual Adams Avenue Street Fair Rocked Out! 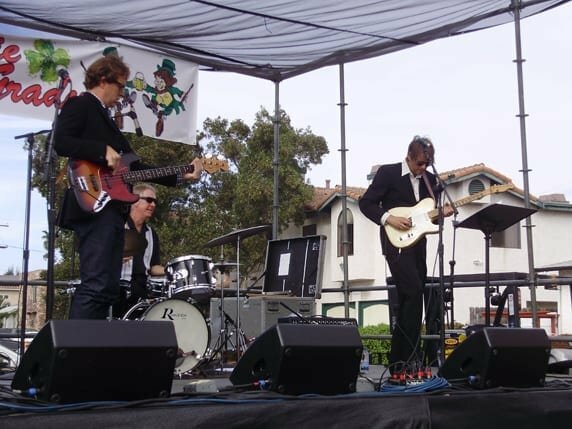 80 musical performers on six stages! 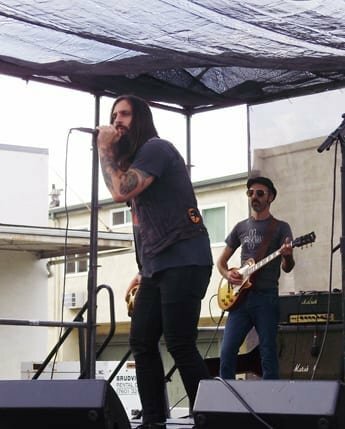 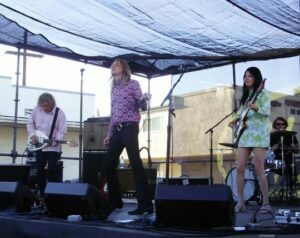 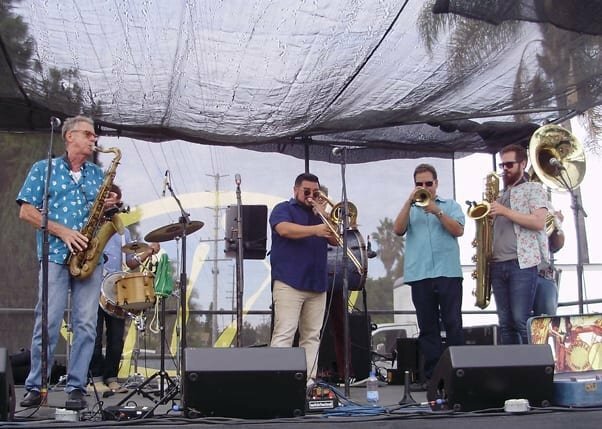 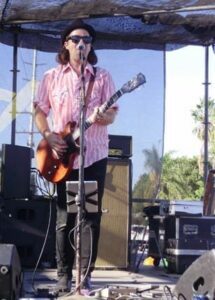 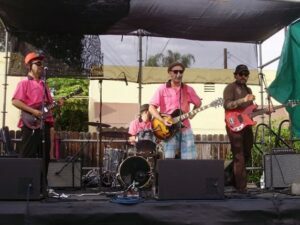 The 37t​h​ Annual Adams Avenue Street took place September 29-30, with 80 musical performers on six stages along Adams Avenue in Normal Heights. The street fair is the traditional end of summer for San Diego’s music lovers, but the early afternoon heat didn’t deter huge crowds from gathering at the outdoor stages to see such performers as psyche rockers The Loons, New Orleans jazz and funk inspired Euphoria Brass Band, country combo The Dave Gleason Trio and humor heavy quartet, Geezer. 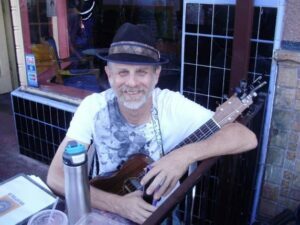 There was also music in venues such as Lestat’s Coffeehouse and The Rabbit Hole, as well as numerous buskers, offering up something for everybody.